Over the course of a political career that lasted almost half a century, Buffalo native George K. Arthur dedicated himself to ensuring equality and promoting unity in a constantly changing city. Arthur’s public service began in 1964, when, at the urging of a friend, he ran for and subsequently won a seat on the Erie County Board of Supervisors. He later served as the Ellicott District Common Council Member from 1970 to 1977, Common Council President from 1984 to 1996, and was appointed as a director of the Buffalo Fiscal Stability Authority in 2007. 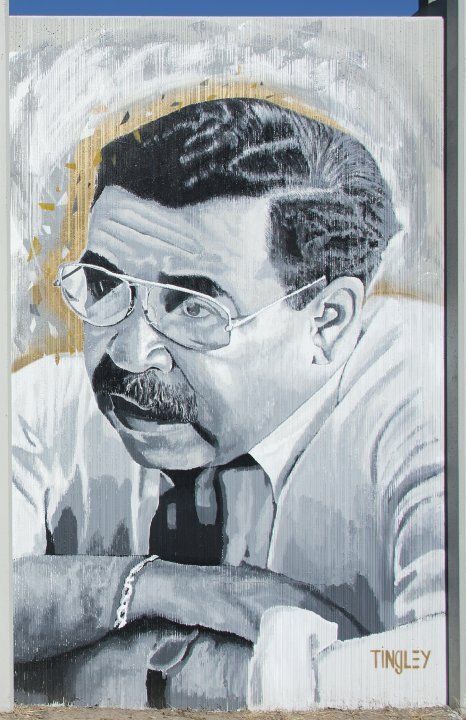 In his various roles, Arthur was and continues to be a passionate advocate for economic development and equality in housing and education, serving as the lead plaintiff in Arthur v. Nyquist, a federal suit that brought to an end segregation and unequal resources in Buffalo schools that spanned from 1981 to 1996. In 1985, he challenged long-serving incumbent Jimmy Griffin in Buffalo’s mayoral race, becoming just the third African American to run for mayor in the city’s history and only narrowly losing. Outside of political office, Arthur has worked with a number of organizations including the NAACP, the historic First Shiloh Baptist Church, and the Michigan Street Preservation Corporation, where he was instrumental in preserving the home and archives of Rev. J. Edward Nash, Sr., as the Nash House Museum. Douglass was an early supporter of Abraham Lincoln in his bid for the presidency, and following the Emancipation Proclamation in 1863, he became an active recruiter of African Americans for the Union army. 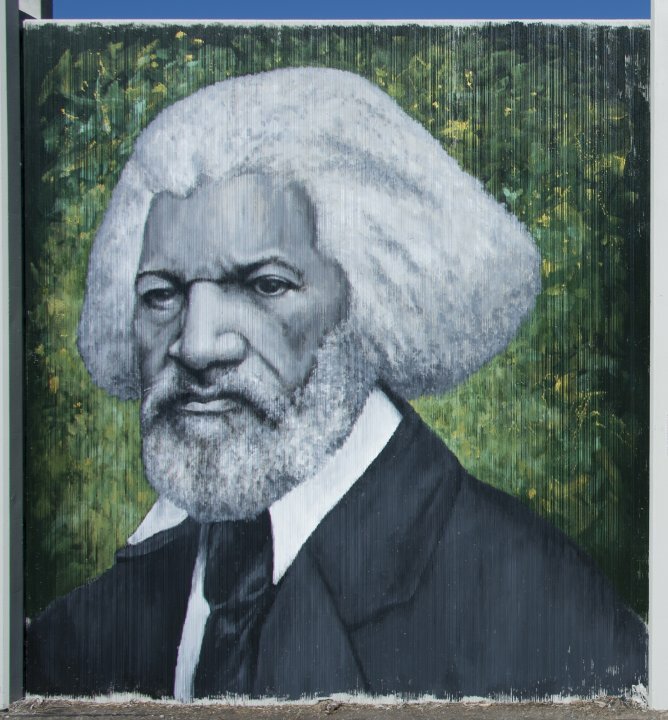 Throughout the war and in the years following, Douglass leveraged his influence in the government to fight for new legislation and enforcement of existing laws protecting the civil rights of African Americans. 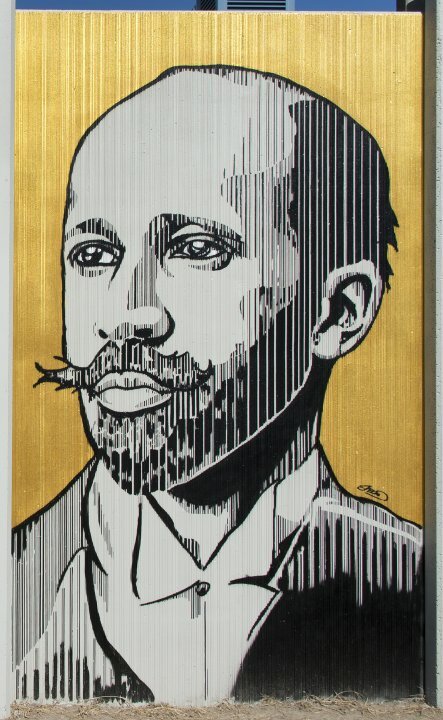 Until his death in 1895, he was a committed advocate for the right of African Americans to vote—which was finally codified in the Fifteenth Amendment in 1870—and against the emergence of segregation laws that threatened this and other rights in the American South in the wake of Reconstruction’s failures. 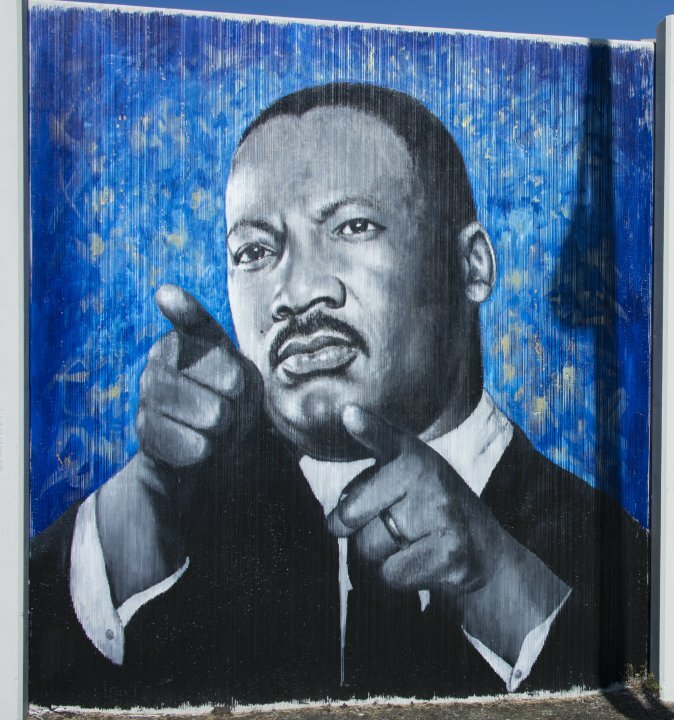 One of the most profoundly influential participants in the Civil Rights movement, Martin Luther King, Jr., organized the 1955 Montgomery Bus Boycott, led the Southern Christian Leadership Council, orchestrated nonviolent protests and marches throughout the United States during the 1950s and 1960s, and delivered a number of speeches that ultimately led to the passing of the Voting Rights Act in 1965.